sailboat. : Ralphie's Diary: Entry Two. 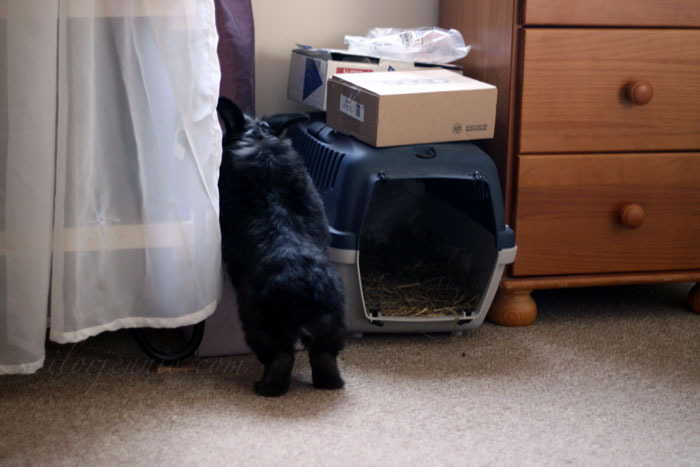 "You know I'm sure I can smell treats hidden behind here! Maybe if I'm especially cute I'll get an extra one today! Paws crossed!" I just want to give him a squeeze! Ralphie you're too cute for your own good! Jennie Makes: Cookies with Chocolate Chunks. Sunday Snapshot Instagram Style 011. Five Things I Love Friday 021. Face Of The Day with added Glitter & Jewellery. Sunday Snapshot Instagram Style 010. Five Things I Love Friday 020. Sunday Snapshot Instagram Style 009. Five Things I Love Friday 019. How lovely is Barry M?! Five Things I Love Friday 018. What I Wore: On a sunny afternoon!